Here are the Special Fired range of Our Glazed Terracotta Tiles. 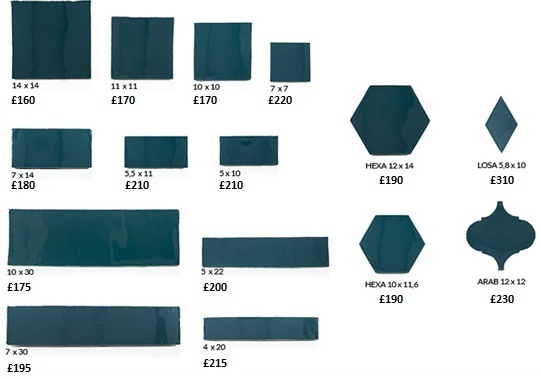 All the tiles in this range are available at the prices set out below. We have limited samples available of Glazed Terracotta Tiles.